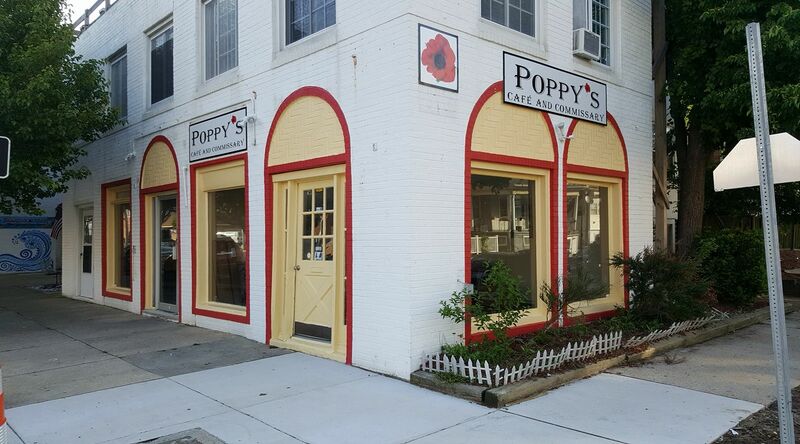 The south Jersey Shore is home to another kosher restaurant, Poppy’s Cafe and Commissary. The Atlantic City deli serves Glatt kosher meals. Menu items include homemade corned beef and pastrami sandwiches, gourmet beef and turkey burgers, and fresh rotisserie chicken. 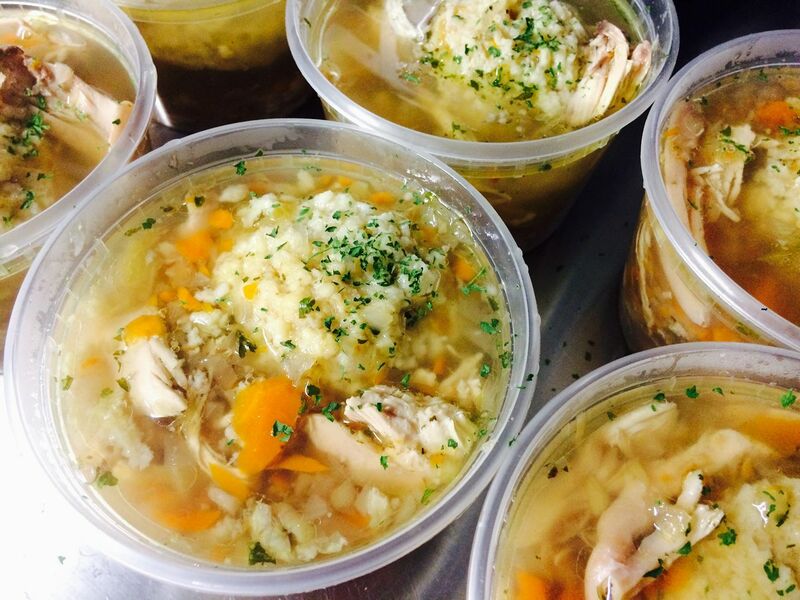 Chicken soup and garden salads are also available. All sandwiches come with a choice of one side dish: coleslaw, macaroni salad, potato salad, or baked beans. Hours of operation are Sunday-Thursday from 11am-8pm and Friday from 11am-2pm. Poppy’s Cafe and Commissary is kosher certified by the Star-K.